The tholos of the sanctuary of Athena Pronaia at Delphi, Greece. Delphi is one place in Greece that consists of a rich history, an amazing museum as well as a beautiful location. 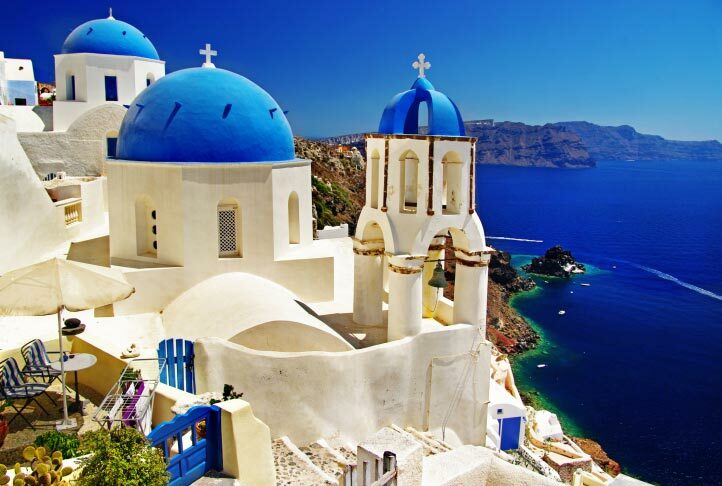 This city specifically has a lot of religious significance because it has a connection with the Greek god Apollo. Moreover, people in ancient Greece also looked to seek wisdom of Pythia (the Delphic oracle) who had a lot of supporters and spoke the words of Apollo. It was believed that the spirit of Apollo possessed her. The fame of the oracle had grown so much that people and delegations visited from all over the world to consult it. Historians have found connections between the physical symptoms of the oracle and the location of Apollo’s temple. It’s a common theory that Pythia delivered oracles as a result of vapors rising from a fissure in the rock. People also believe that she spoke gibberish, which was interpreted by the priests as preserved prophecies. Geological investigations have shown a number of possibilities in terms of the gases that could be responsible for inspiring the Oracle to connect with the divine. 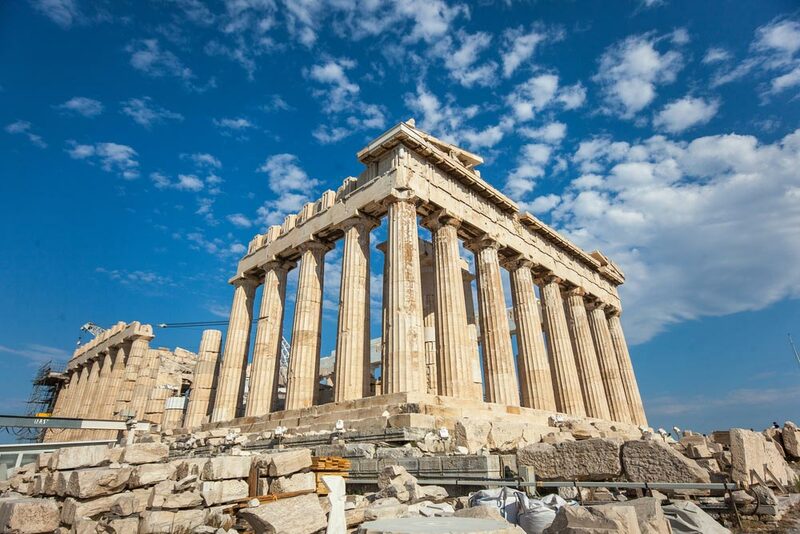 For ancient Greeks, Delphi was the center of the world. Greek god Zeus is said to have released two eagles from both ends of the earth that are said to have met in the sky above this city. Dephi is extremely tourist friendly and has shops and restaurants that cater for them. There is also a vibrant nightlife that people can experience after 2100 hours. Tourists could also choose to visit ancient Delphi, which are the ruins of the sanctuary and the museum located out of the town. This city is guaranteed to leave visitors with a sense of wonder and also plenty of knowledge about the place’s rich history. 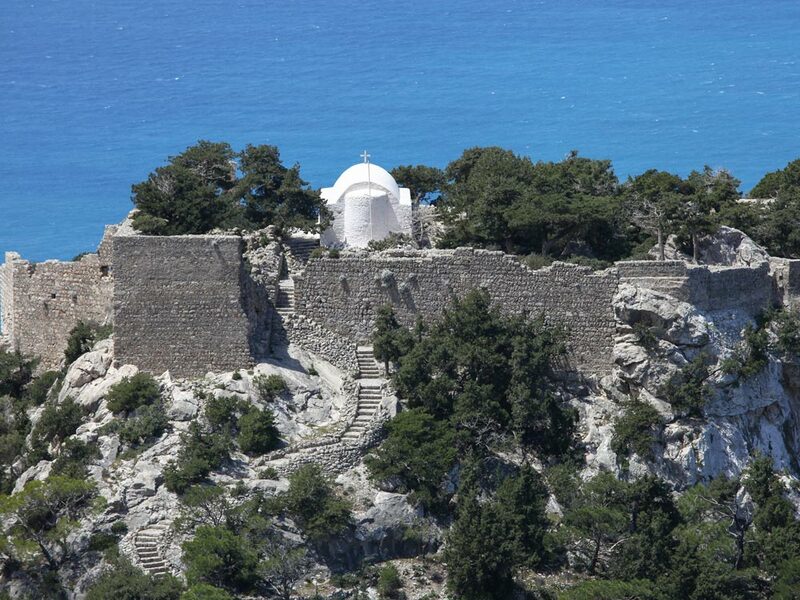 Ancient pilgrims had to climb up the mountain on foot in order to reach Delphi. 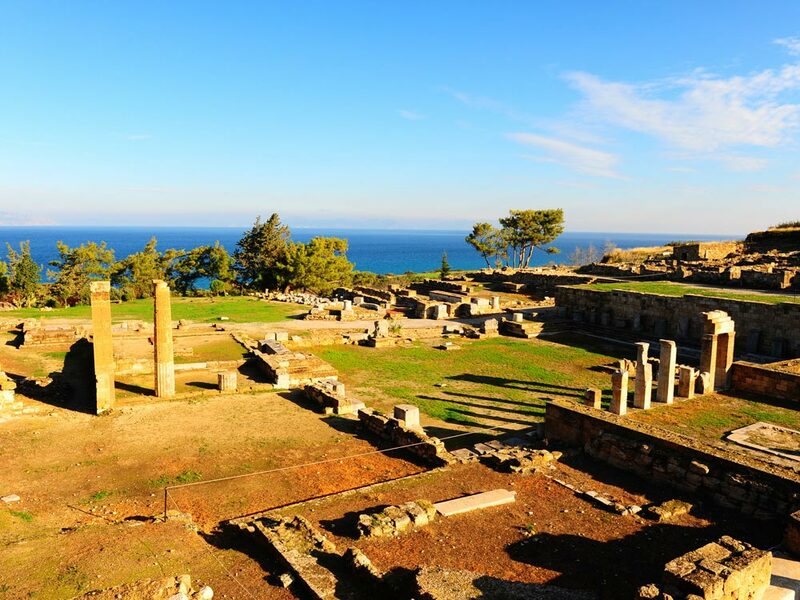 The Pythian games was the second biggest sports festival in ancient Greece. The first one being the Olympic games. Athens, Delphi and Olympia make a perfect triangle because the distances between all the three places are the same. Delphi is located in lower Greece. It is about 120 km northwest of Athens and on the southwestern spur of Mount Parnassus. If you’re staying at Athens, the drive from there to Delphi is only about two hours. 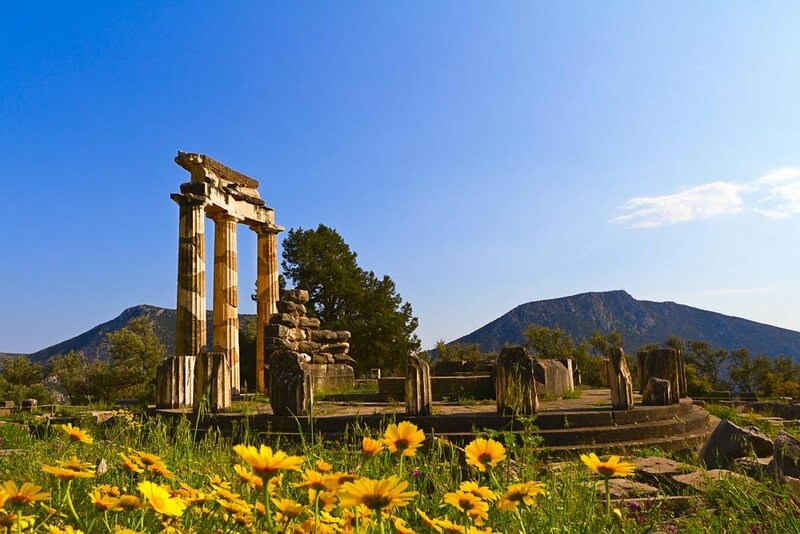 Greece has typical Mediterranean climate and hence Delphi is a good place to visit year-round. An early morining start to visit the archaeological site wouldn’t hurt.